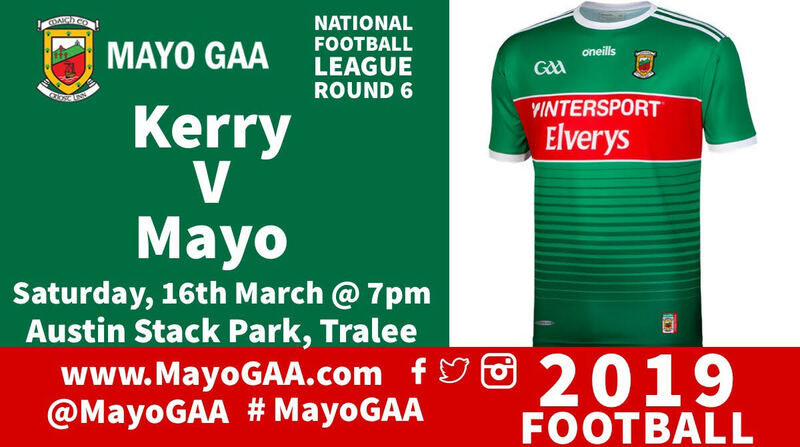 Mayo make the long trip south to face Kerry in Austin Stack Park, Tralee tomorrow night. 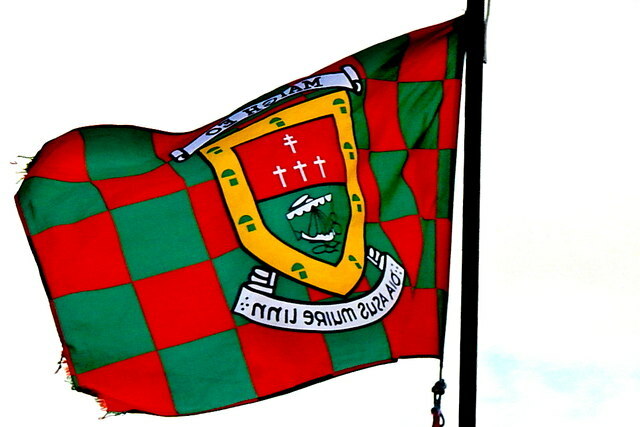 Two defeats in a row means Mayo need a win to stave off any relegation worries ahead of the final round of games next weekend. The team named shows three changes from the loss to Galway with Michael Plunkett, Conor Loftus & Kevin McLoughlin all coming into the team in place of Lee Keegan, Colm Boyle & Darren Coen. Saturday night will be a 50th senior appearance for Stephen Coen. The former Minor, U21 & Sigerson cup winning captain made his league debut against Kerry in February 2015. Support the team & play the Mayo GAA Lotto. We’re giving away Match Tickets & Hotel Breaks throughout the league. The Jackpot is also a MASSIVE €12,600. Play Now >> https://game.smartlotto.ie/game/play/30.